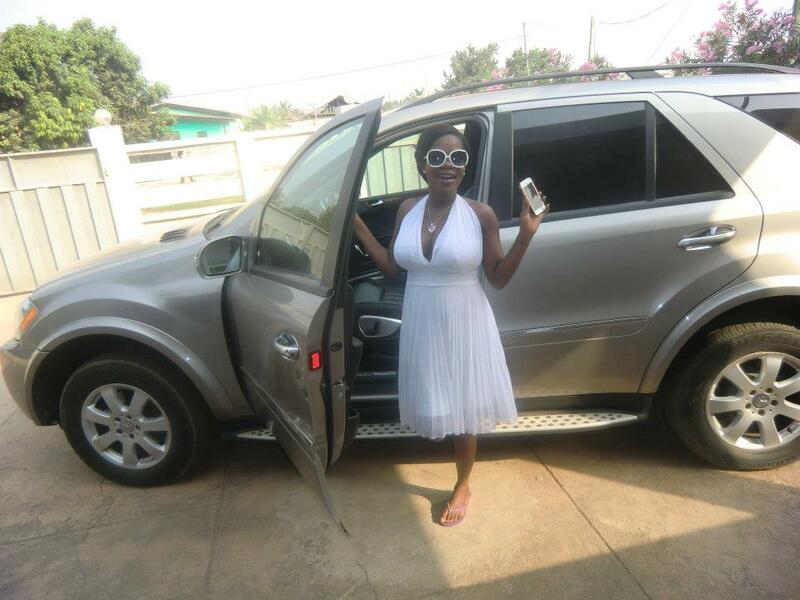 On Wednesday, December 26 she uploaded pictures of the car on her twitter account (@MzbelGH) to make it known. “Greatest birthday gift EVER! 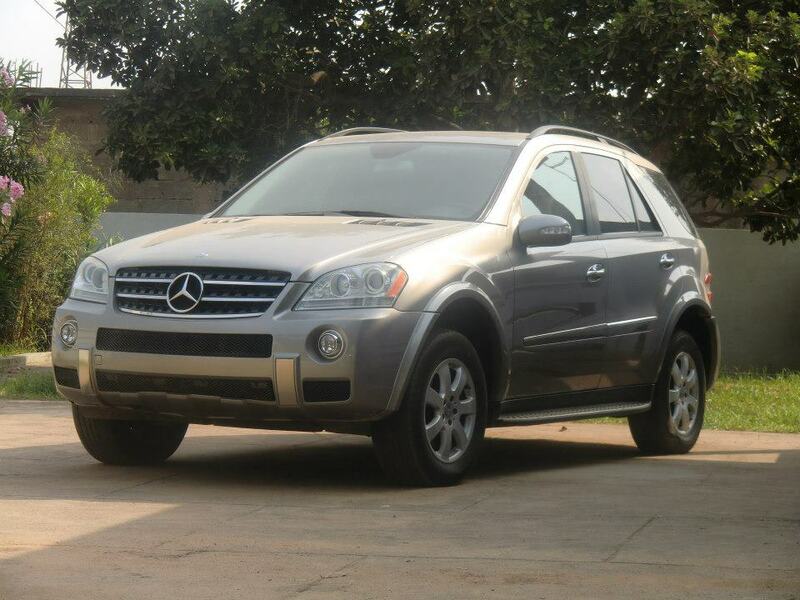 Am grateful…,” she tweeted. 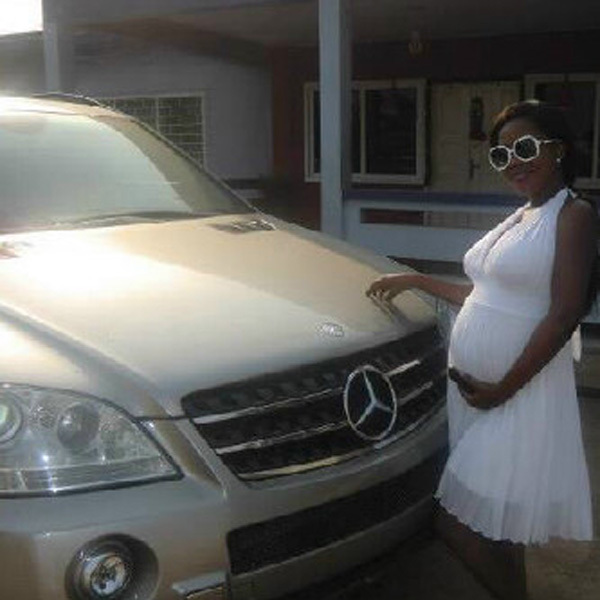 “New year, new car, new me & soon to be a new mum! So much 2 be thankful for! God u are AMAZING,” she tweeted later on.